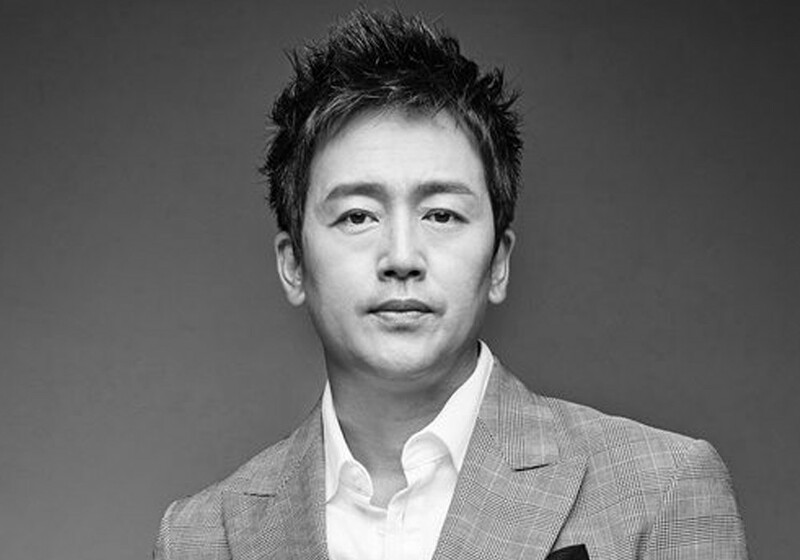 Actor Kim Jung Tae (45) has been diagnosed with liver cancer. On October 18, it was revealed that Kim Jung Tae is suffering from liver cancer. Due to poor health conditions, he ultimately decided to step down from the new SBS drama 'An Empress' Dignity'. Kim Jung Tae's agency announced, "Liver cancer has spread and cirrhosis of the liver has worsened, so he'll be focusing on treatment for a while. The drama producers showed their understanding. He will focus on treatment after leaving the cast. He will do his best for a fast recovery." Kim Jung Tae has starred in many hit productions including 'Miracle in Cell No.7', 'Sunflower', 'The Neighbor', 'My Brother', and 'Sign'.